I have noticed for a while now that for some reason. 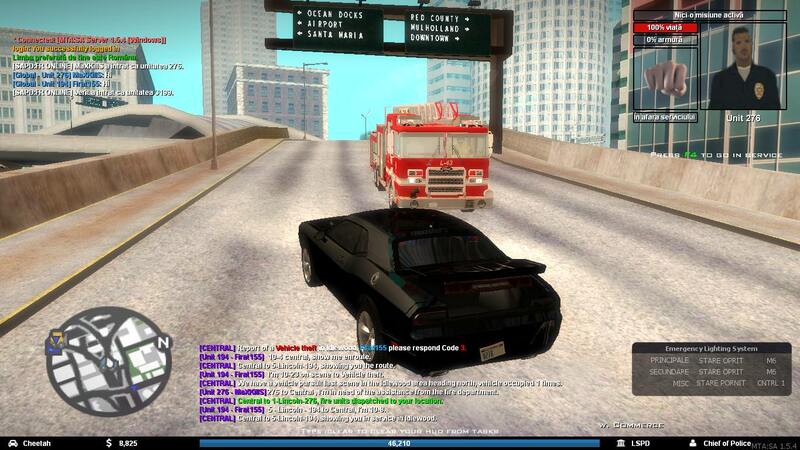 You can not just download or use a modded firetruck txd and dff files and place into SAPDFR mods folder in files and use the mod. It needs to be hard installed into main san andreas game directory. It kinda makes my head spin knowing why it has to be hard installed and all or most of the other mods can just be copy and pasted. I had the same problem but from what I see now works. Maybe an complete reinstall of GTA and MTA will solve this. He meant the engine fire truck, ladder works fine.